As our riders approach the middle of the season, here’s a quick round-up of what our Team Merlin riders have been up to. 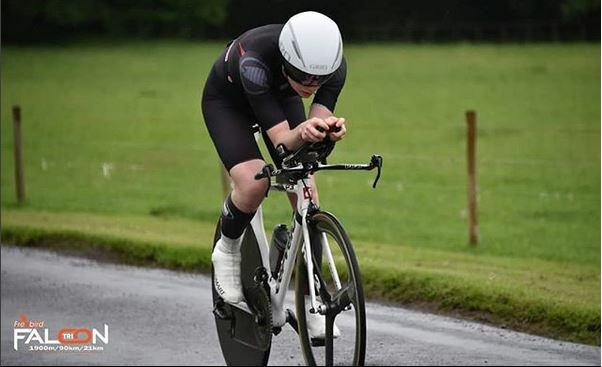 Bex Rimmington won her first triathlon of the year at the Falcon Middle Distance Triathlon in North Yorkshire. Battling wet and windy conditions, Bex came home fastest completing the 1.9K swim, 90k ride and 21k run in 4 hours 56 minutes. 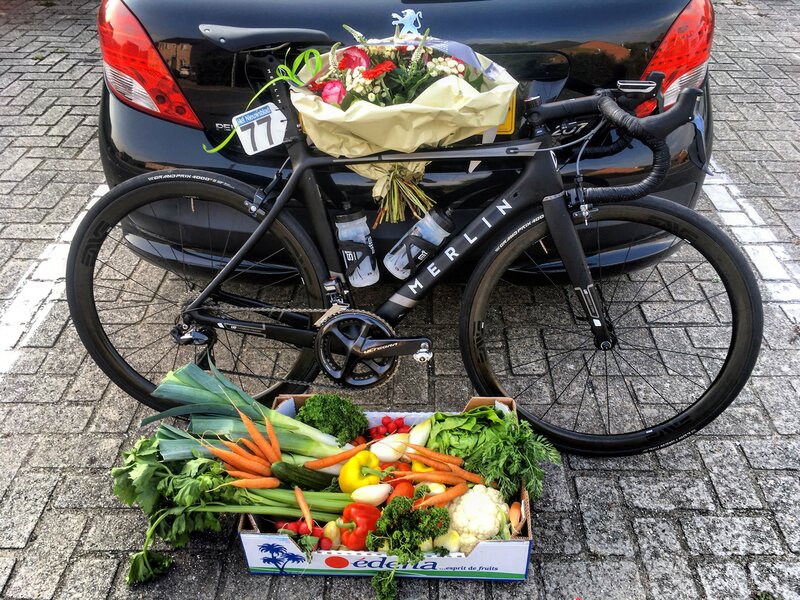 Bex is now building for her first Ironman distance event – Ironman Bolton, before targeting the Kona Ironman World Championships in Hawaii with the Zwift Tri Academy later this year. Lancashire-loving Bex is obviously equally excited about Bolton and Hawaii. Debbie Moss has been on great form this year and has had some brilliant results, winning her category in every race. These wins included the North Lancashire Time Trial Association (NLTTA) 25 Mile Time Trial where she finished joint fastest lady and 20th position overall 1.01.05. More recently Debbie stormed around the Levens 10 course and set a new personal best for 10 miles – 21.37 – an average speed of almost 28 mph. 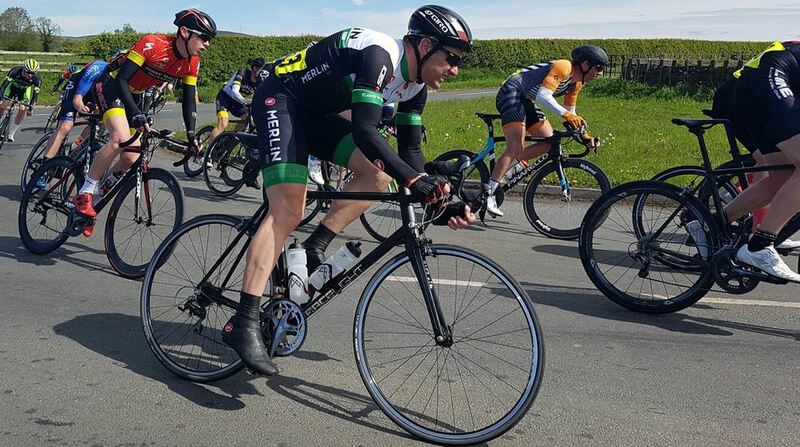 In his 15th straight year of racing Shaun has being doing the Merlin Cycles kit proud, battling around races in the north-west, such as the recent West Pennine Road Race and the Dave Hitchin Memorial 2 Day. Shaun is a true competitor and always keen to get stuck in and give it a crack. 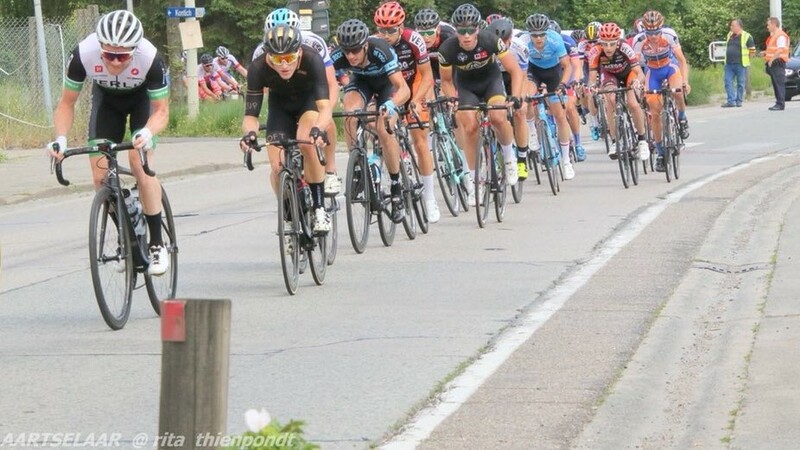 Following illness earlier in the year, Dan is back on the podiums of Belgium, amongst the top Belgian Elite riders. He has also confirmed his entry for the National Road Race Championships in the UK on the 1st July. Dan is looking forward to performing strongly for the televised biggest one day UK Pro race of the year. 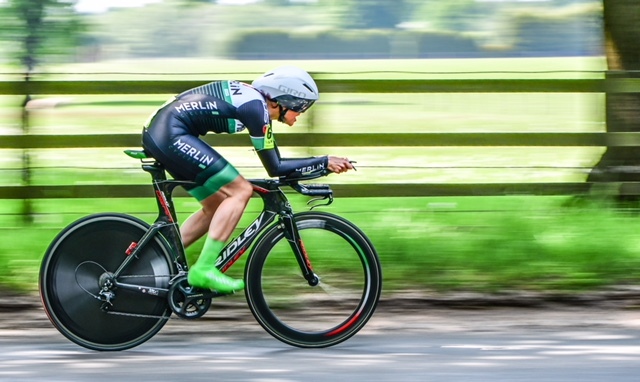 We are looking forward to seeing the Team Merlin colours represented amongst the best of UK cycling – Dan is rider number 127 – incase you would like to give an encouraging shout through the TV! Tagged Merlin Nitro, merlin nitro aero, merlin nitro sl, team merlin. Bookmark the permalink.